Relax, Rejuvenate, and Revive. Become cocooned in our full service Spa specialising in Elemis & Eve Lom Products. 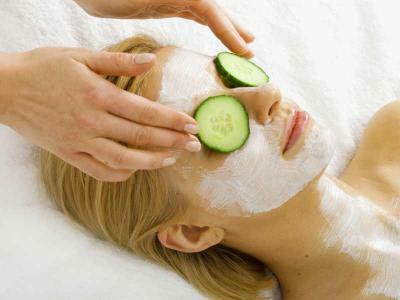 From massages to facials we offer expert service and advice to make you look and feel your absolute best. One Night's Accommodation including Bed & Breakfast. Choose from a 55 minute Elemis Skin Specific Facial OR a Relaxing Massage. in our Superb Town Centre Location. Rate includes all Taxes and Vat. Free Cancellation up to 48 Hours Prior to Arrival. Complimentary WiFi, Car Parking and free access to Health & Fitness Facilities and Daily Newspaper. Two Nights Bed & Breakfast with Dinner on One Evening. Enjoy an Elemis Skin Specific Facial and a Massage in our Superb Town Centre Location. Rate includes all Taxes and VAT. Free WiFi, Car Parking, Access to Health & Fitness Facilities and Daily Newspaper. It is Advisable to Pre-Book your Spa Treatment and Dinner Reservation at the Time of Booking. The Killarney Park Hotel operates a 48 Hour Cancellation Policy.